This is a partnered post for Snuggle. Product or compensation has been received for this review and all thoughts are my own. Now that the kids are back in school the laundry piles are only getting bigger. Not only are they getting bigger they are also getting smellier. When you got active kids and also kids in sports there are days when you just want to avoid that stinky basket full of dirty laundry. Luckily there are products to help you laundry to smell good when it comes out the washer and dryer because sometimes just laundry detergent doesn’t do it. We received some of the Snuggle Scent Boosters to try. I have to say that after using the Snuggle Scent Boosters once I knew I wanted to add one of the little scent pouches to every one of my loads of laundry. 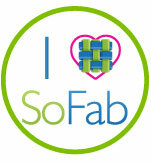 I LOVE the way that my laundry smells out of the dryer when I use this product. They little packets are super easy to use. Just pop on in your washing machine with your laundry and let it do its work! The Snuggle Scent Boosters are currently available in two different scents including Lavender Joy and Blue Iris Bliss. While I do enjoy the smell of lavender I really LOVE the scent of the Blue Iris Bliss. 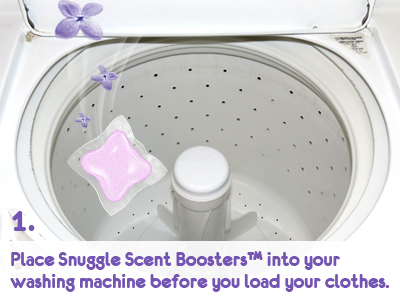 The Snuggle Scent Boosters are definitely a new staple in our laundry supplies. For more information on the Snuggle products visit: www.snuggle.com. I love using scent boosters in my laundry. I have not seen or used the snuggle brand yet but would like to try them out. I need this for my son’s clothes. He has that funky boy scent going on right now. I want to try the Blue Iris Bliss. It just sounds so good. Thanks! I tried the lavender ones this weekend and they smell so good!!! I would love to try the Lavender Joy scent from Snuggle Scent Boosters. I love these easy packs. Just toss and go. 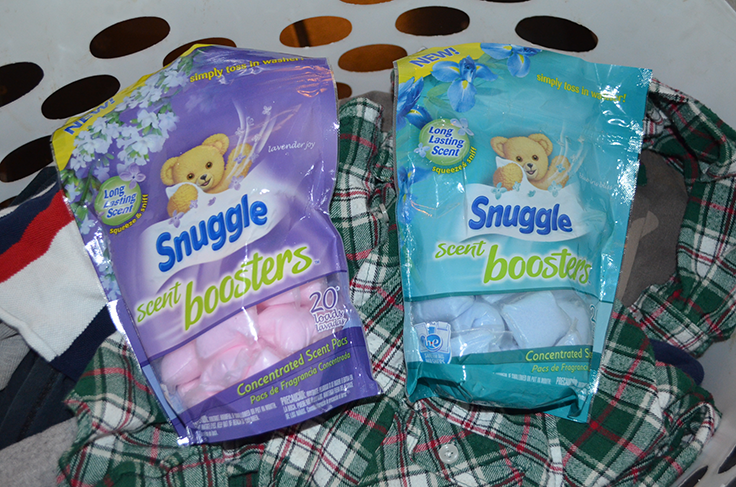 I have the tide boosters, but I have not tried these Snuggle Boosters yet. I would love to try these and see how they scent my clothes.